Chinese smartphone maker OnePlus seems to be doing very well with the OnePlus 5. The company had a very successful year with the OnePlus 3 and OnePlus 3T. 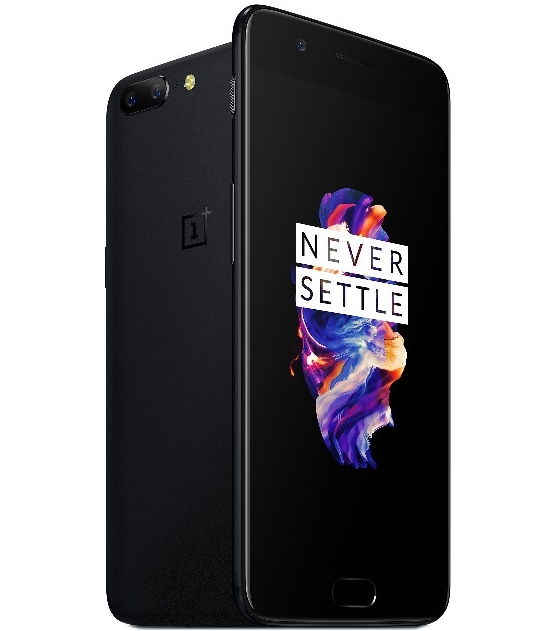 Now the OEM is pushing a new software update to the current flagship, the OnePlus 5. The software update to OnePlus 5 comes as Oxygen OS 4.5.10 with this update. Some major changes are coming to camera, system, launcher and phone app in the OnePlus 5.